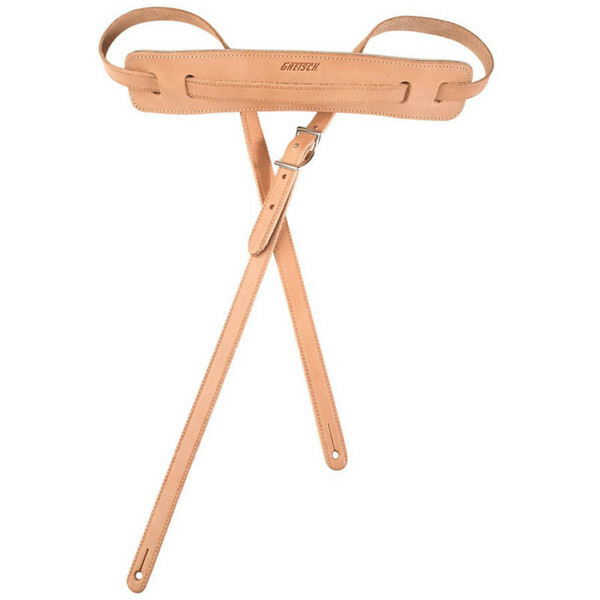 This Gretsch Vintage Guitar Strap is a genuine leather strap made in Canada. With a similar style to the 50s and 60s straps this is the perfect companion for retro reissue guitars. The traditional natural finish will complement any guitar colour nicely. 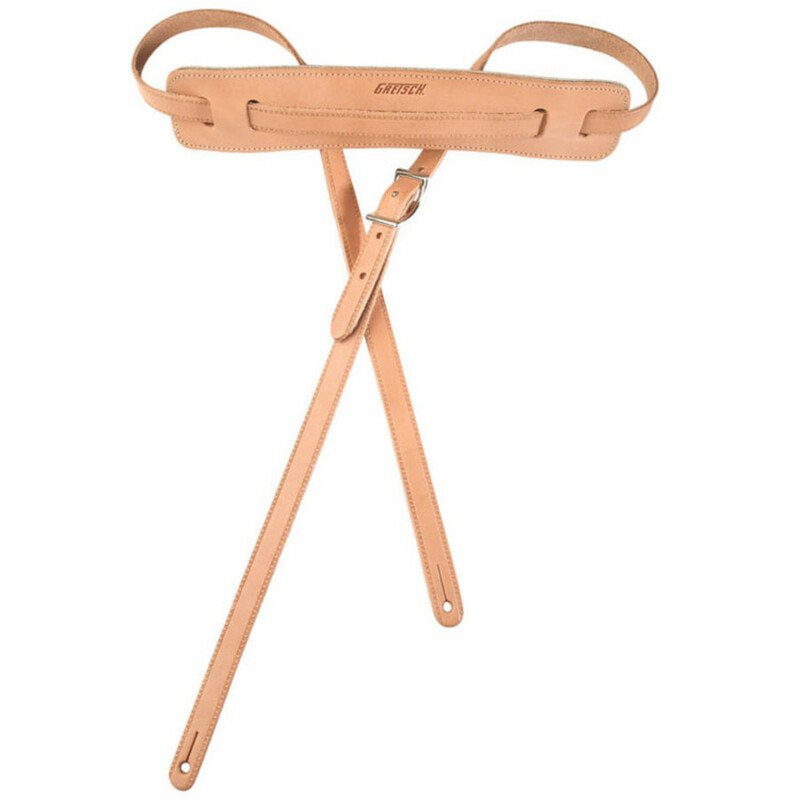 This guitar strap is padded in the shoulder section for extra comfort.